Is 'newer' really 'better'? We often assume so, but if we do treat the past as inferior, we will ignore the legacy of history, and thus will find ourselves stranded on the tiny desert island of our own moment in time. In particular, this applies to Christian theology, which should be thought, and lived, corporately by the church down through the ages. The remedy to 'chronological snobbery' is, as C. S. Lewis put it, 'to keep the clean sea breeze of the centuries blowing through our minds'. 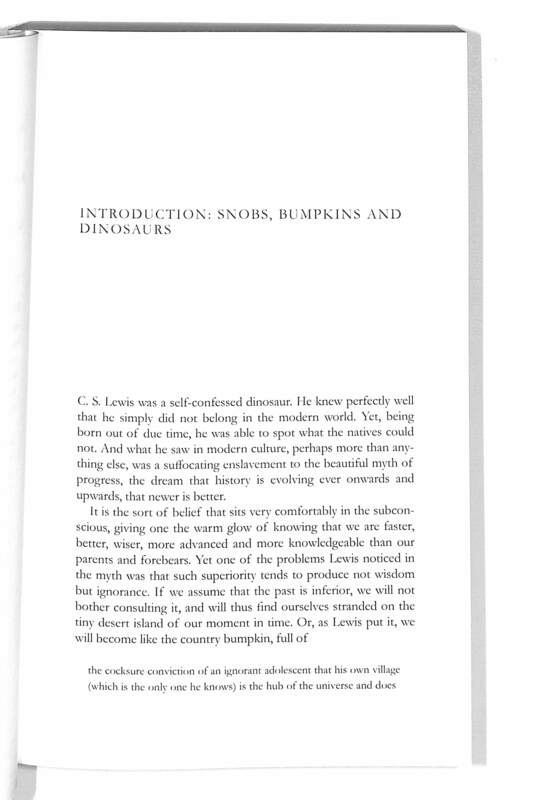 Such is the motivation behind Michael Reeves' introduction to a selection of influential or significant Christian theologians. This accessible and informative volume covers the Apostolic Fathers, Justin Martyr and Irenaeus, Athanasius, Augustine, Anselm, Aquinas, Luther, Calvin, Owen, Edwards, Schleiermacher, Barth and Packer. Each chapter begins with a brief biography and some background, and then surveys each theologian's major work or works, gives a timeline for historical context, and ends with guidance for further reading. 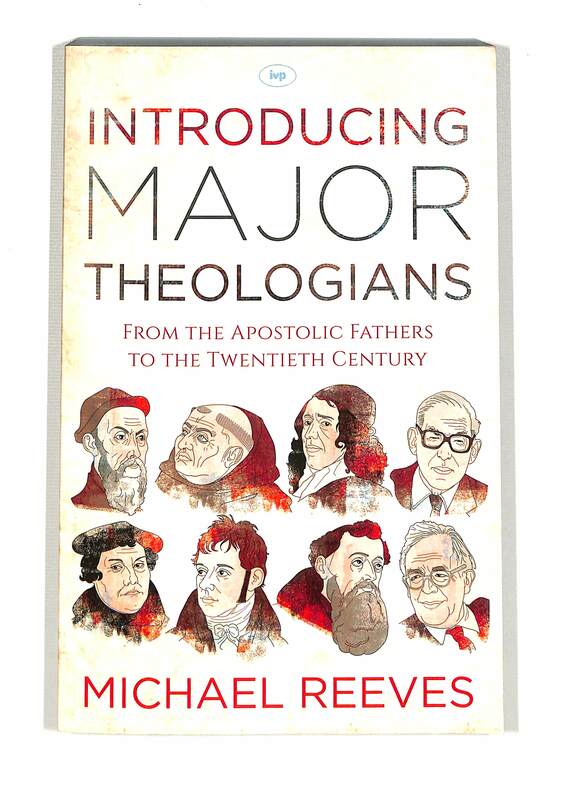 Introducing Major Theologians by Michael Reeves was published by Inter-Varsity Press in March 2015 and is our 22351st best seller. The ISBN for Introducing Major Theologians is 9781783592722. 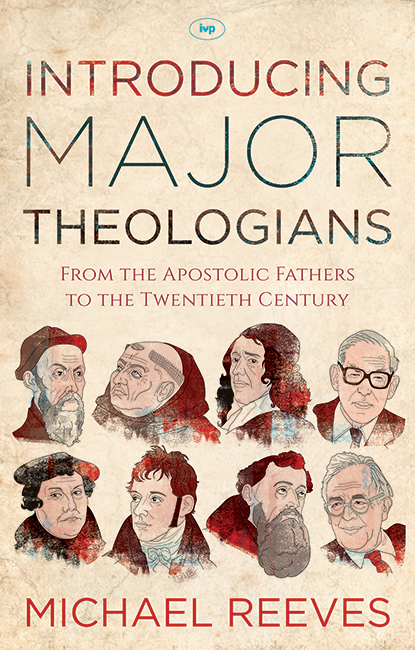 Be the first to review Introducing Major Theologians! Got a question? No problem! Just click here to ask us about Introducing Major Theologians.